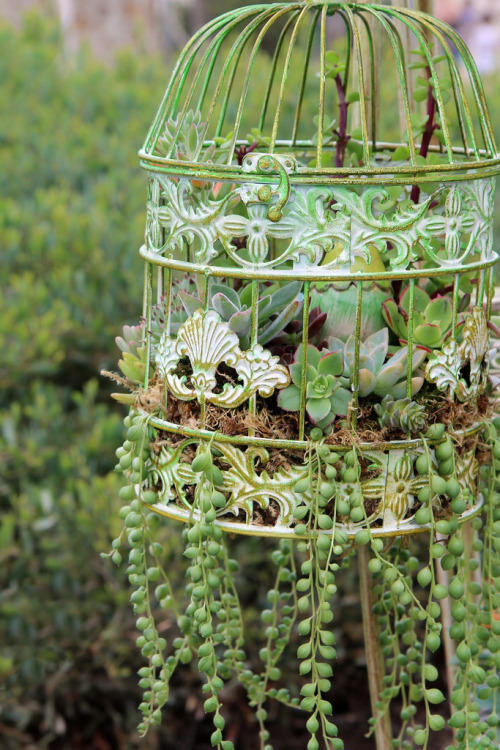 You can always get creative and make some DIY crafts for your garden. We have tons of ideas only for you. Bringing new details will bring something new in your every day life. And today, I have an interesting suggestion for you today. 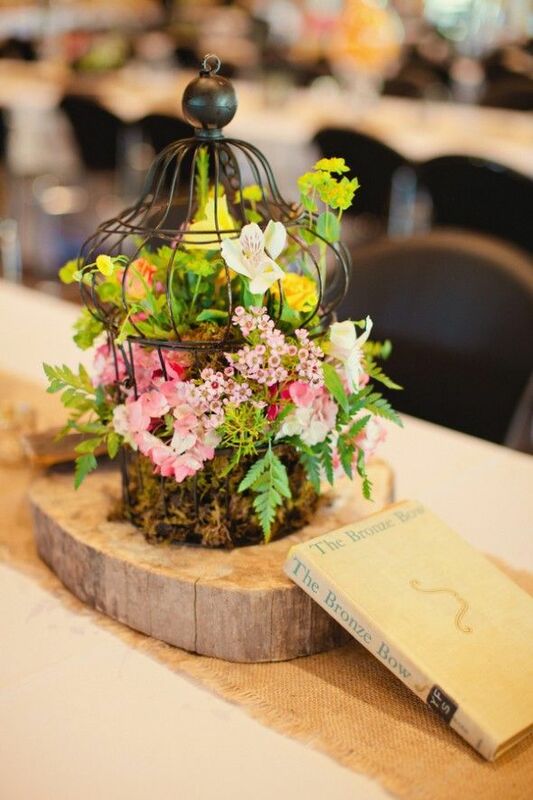 It is a good idea to recycle old items into something new. That way you will keep the sustainability. 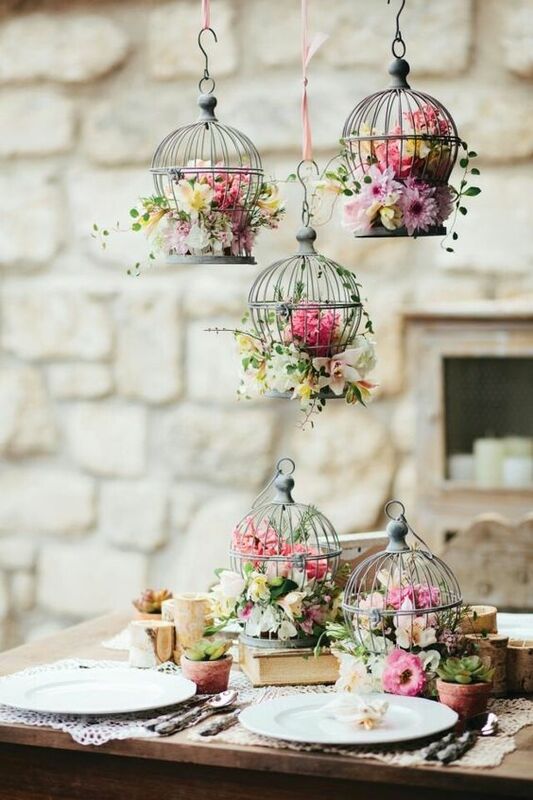 This is a right way to use an old cage you have somewhere. It will make an excellent decor. 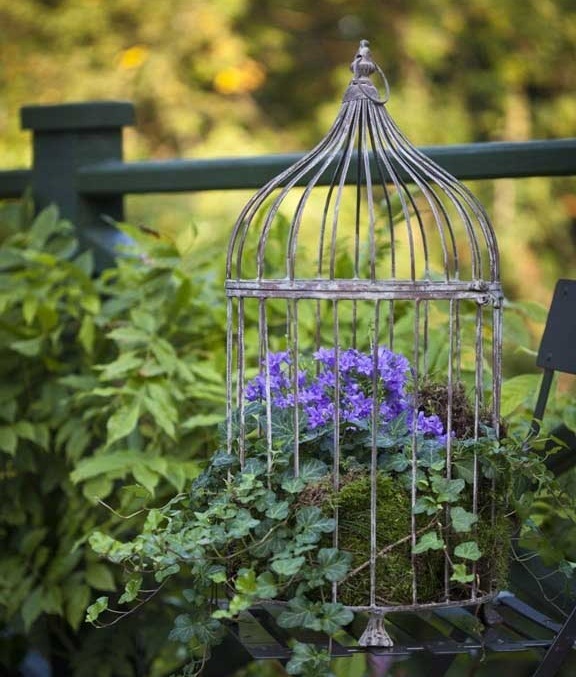 Keep on reading and find out how an old bird cage will make a wonderful decoration for your garden. It does not matter if the cage is big or small. And the shape is not important at all. Any cage will work here. These ones have so interesting and unusual shapes. That will make them the perfect choice for your DIY craft. 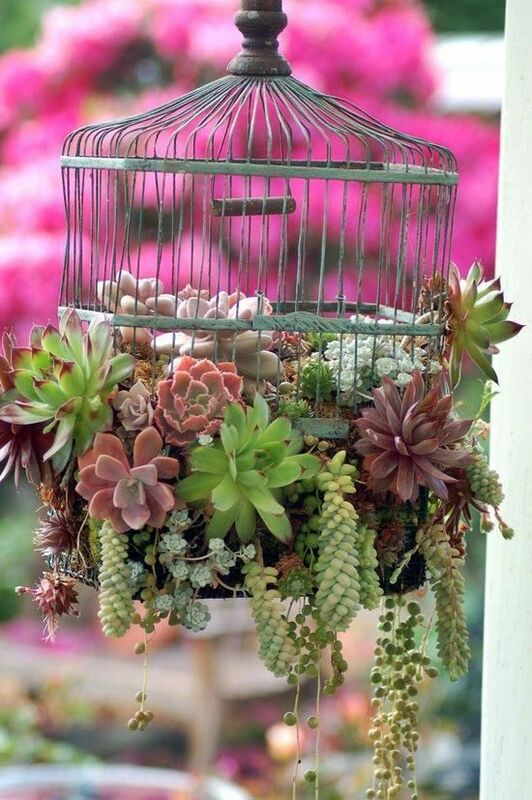 If you are in need of a great idea to plant your succulents this is it. 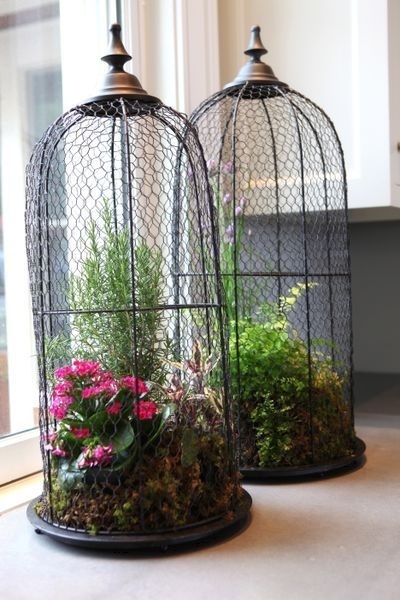 Planting them in a bird cage will not damage them,as these plant are used to any conditions. They only need proper sunlight. 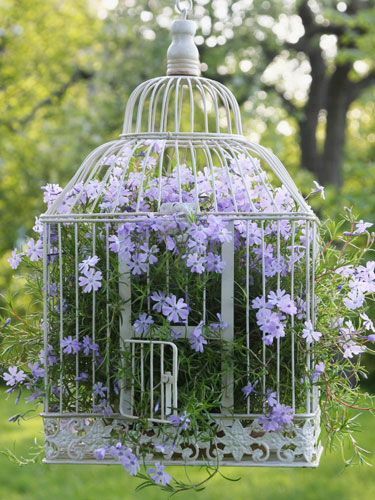 This will be a perfect decor for your yard. Everyone will love it! 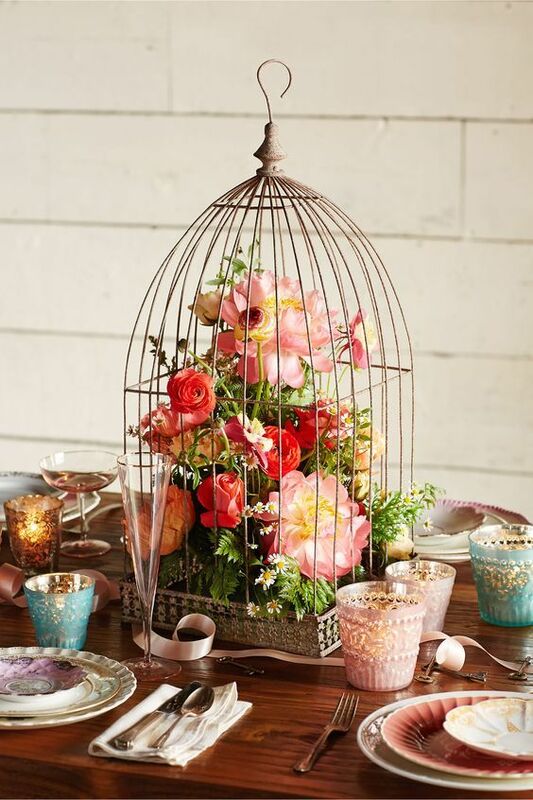 A bird cage with beautiful colorful flowers inside will make a good decoration for that table in the garden also. 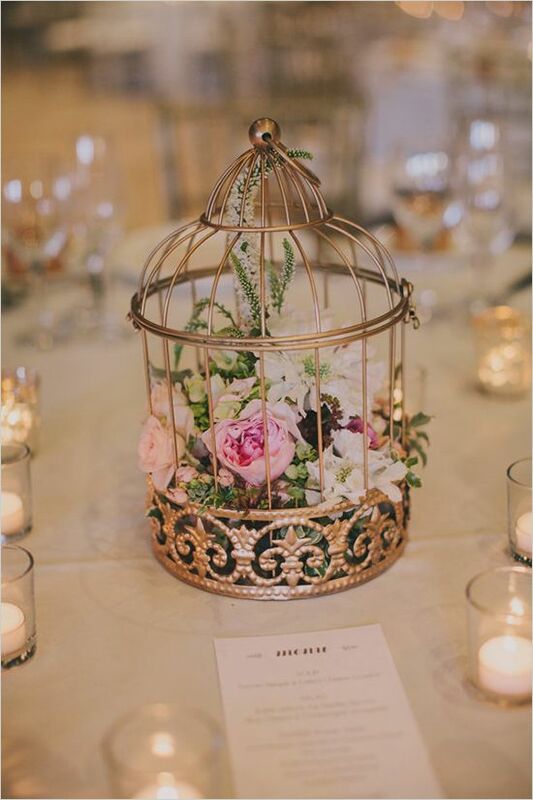 And we must not forget that a cage with flowers inside can be an amazing decor for weddings also! 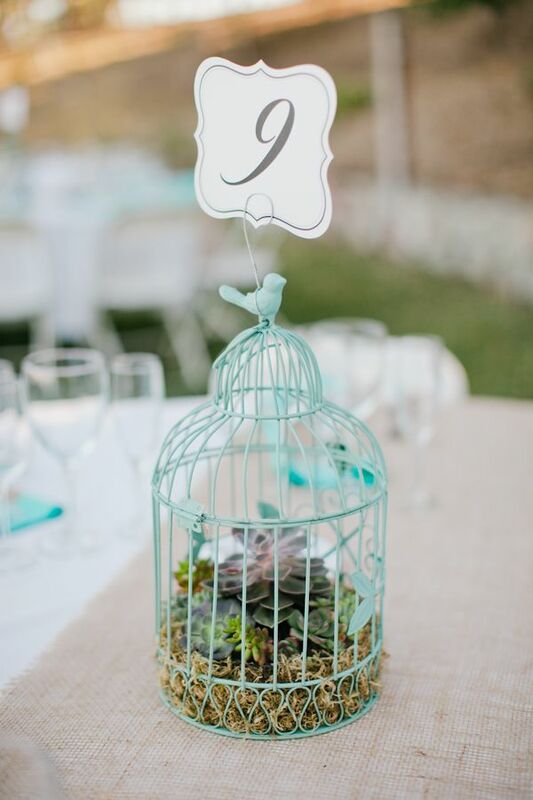 It can be a perfect centerpiece that will make a warm welcome for your guests! 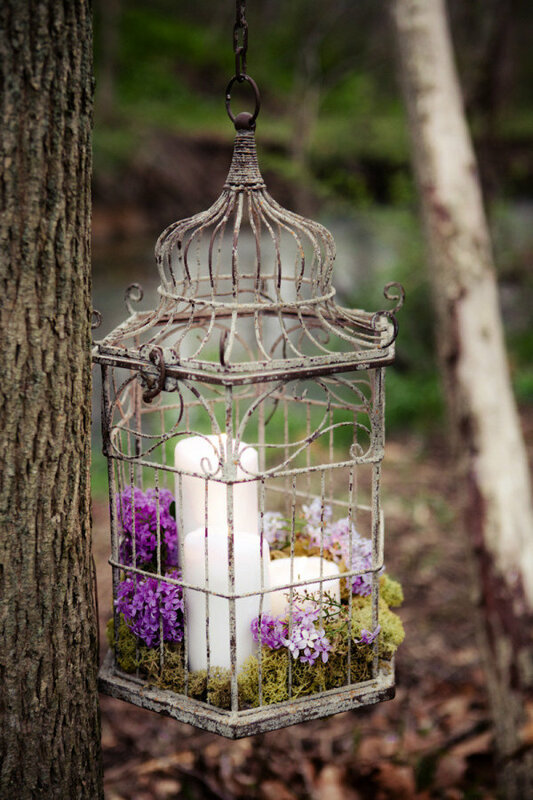 Adding candles to your cage decoration can make it look awesome! Hang it on a tree, and you will have an amazing and eye-catching decoration!